Love the twine on your selfie! Adds lots of color right where you want it. I really like the layers of twine you added at the bottom! Great ideas on this layout! Adore the way you wrapped The Twinery twine! This is so cute Mandy!!!! very nice layout, love the back ground. Love how you kept the eye specifically focused to what's important on this layout but still used the beautiful twine colors and the Cloud 9 product. So glad to have you with us this week! Love how you used The Twinery's twine to make the title pop! Great page! Love how you used the twine to draw the eye in! Great layout! Fun layout--I like how you used the twine and the scattered embellishments. An awesome background for your title!! I love your layout - just the title made me smile! The colored wood sequins match the twine beautifully and go together perfect! Great idea on the twine border to back part of your title! I like how you colored the wood sequins too (my fave - can't get enough of 'em!). Fabulous use of that pretty twine! Lovin the splatters and your selfie self, lol. I adore this layout! There just aren't enough layouts featuring the crafters themselves! Great job!! Super cute idea for a layout, love it! Great layout! I love the twine all the way across the page, and a great photo of you! what a creative way to use the wine! I love it! Love this behind the title such a cute idea! What a fabulous layout and a super cute and clever way to use that wonderful twine!!! I love it! 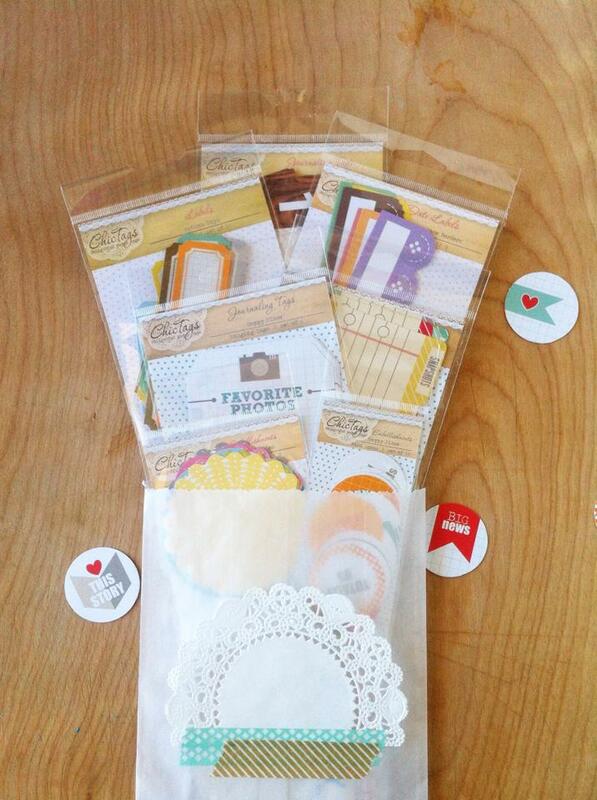 Thanks for sharing your delightful project for this hop! Such an incredible layout! 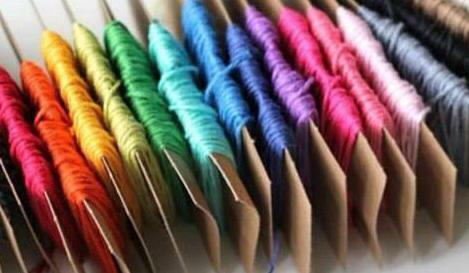 I love the colors of twine paired together!! Amazing layout! Love what you did with the twine... very creative! !